If you have been listening to this podcast for a while you would know that we are passionate about seeing Jesus glorified, not just in the church but also in the communities that we live in. 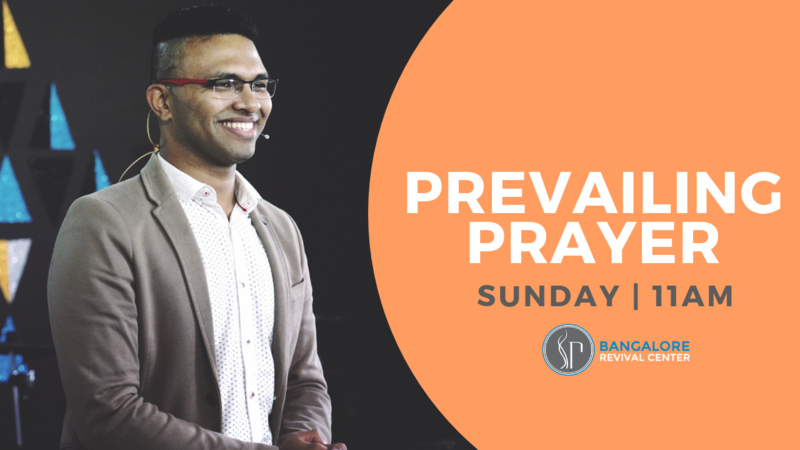 Jesus’ presence manifesting into every aspect of our society, that is why we are talking about prayer! Intercessory prayer has the capacity of bringing the presence of God from the churches where he is celebrated into the streets where is not necessarily welcome! That is how we can experience lives transformed, homes restored and cities revived! We’ve been studying Abraham’s conversation with God this week. We see in the previous scriptures that God has already decided to destroy the cities of Sodom and Gomorrah because of the sin of the people there. Abraham’s reply to God was an appeal to his character. His question was whether God will punish the righteous and the unrighteous people in the same manner. Was God unfair or unjust? Of course not! Does he completely know what he is about to do? Absolutely Yes! This is the beauty of our relationship with God. Whenever God opens his heart and plans to us, he expects us to engage hm in conversations. This bargain in prayer is exclusively unique and open to the friends of God. It almost feels like Abraham is putting God to trial by asking him about his fairness, his justice, his love. It was not just Abraham who did this, many other warriors like David, Moses, Jesus did this in the scripture. For example, When Jesus prayed at the grave of Lazarus, he asked the father to prove his love and devotion to the son. Jesus put the character of God on the line, by expecting him to manifest his character. So many times when we go to God, we appeal to him based on how we are and what we have done. But that will never work, because we don’t deserve anything based on our performance. We can receive from God only based on His character. When we remind God about his love, his grace, and his desire for revival, that will always work. Bible says, ask of me and i will give you nations as inheritance. We can go to God and claim these promises in his word. We hope that this morning’s podcast was a blessing to you. Feel free to let us know how it spoke to your heart!